This coming Monday I am beginning a 30 day cleanse which is NEVER an easy feat! I have cleansed in the past with great success but this time my husband will be joining me so I have to take all of my knowledge and share it with him. As we were sitting chatting last night, I was making a list of snacks for us to enjoy. I rely upon healthy, low calorie snacks that are under 100 calories to keep me motivated and stop me from feeling hungry. When anyone changes their way of eating, planning is key. No matter what nutritional plan/choice you’re initiating, you must plan out your week in order to be successful. This advice is coming from someone who has messed up many times simply because I didn’t have the right groceries in the past and somehow allowed myself to get off track. These days I plan, make lists and shop accordingly! Having a good stock of the items on our 100 calorie snack list on hand will help me avoid reaching blindly for ANYTHING when the hunger monster visits. 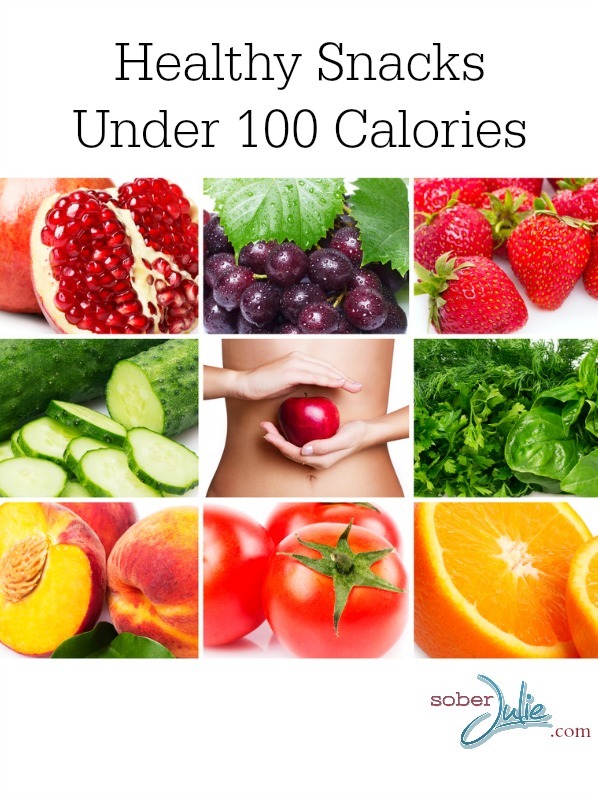 This list gives some ideas but of course there are many other foods which are under 100 calories and healthy choices! I need to start getting my mind into it again, I have been doing so well since moving middle of July. Eating healthier, exercising, getting out more, but I think the nightmare year I’ve had has been catching up to me. I’ve been sick so many times with colds this last few months. I rang in 2017 sick, I hope that’s not a sign of what my year is going to be like. I guess I just a a bit of the winter blues. Happy new year to you and your family.